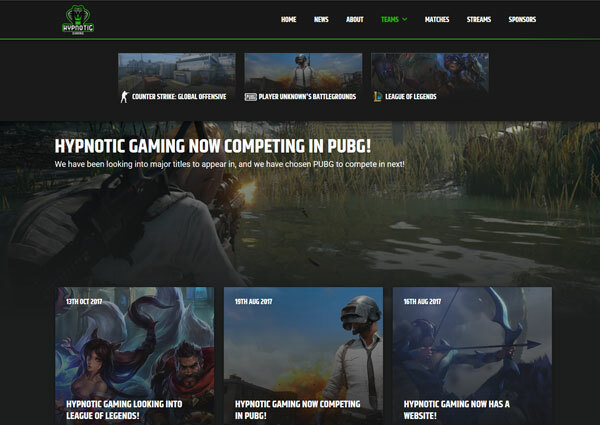 View a collection of my esports web design, social packages and branding work. 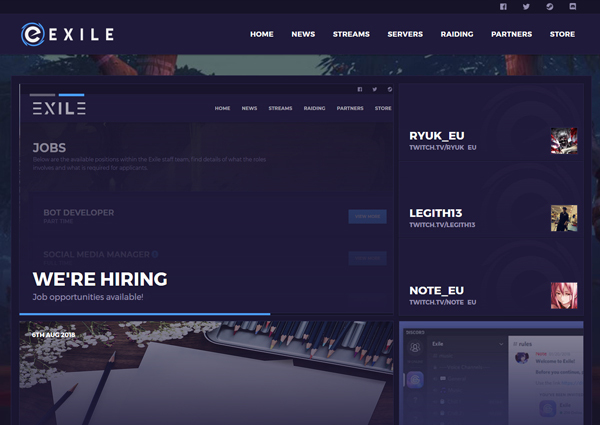 Through working with a wide range of clients from different countries, timezones, size teams and organisations and games I have created a process and working style that has led to every client being fully satisfied with the end result. 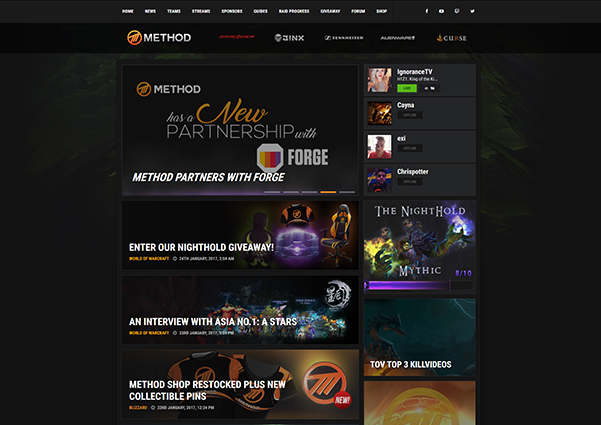 Method is a professional organisation with a strong and long standing presence in World of Warcraft as well as more recently competing within Counter Strike: Global Offensive, Rocket League, SFV and PUBG. 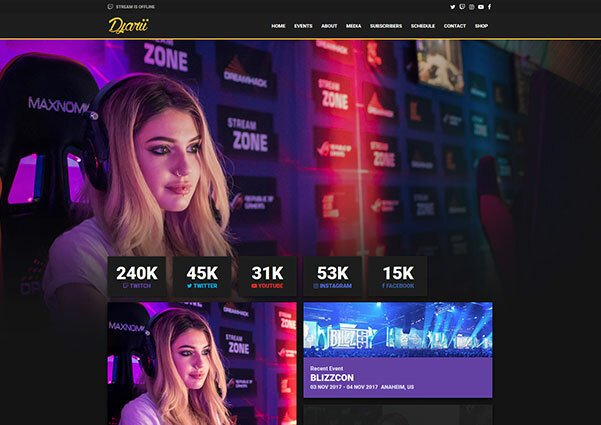 Djarii is the UKs most followed female broadcaster on Twitch. Djarii's channel is best known for its variety content with an explosion in popularity for her more recent makeup content. 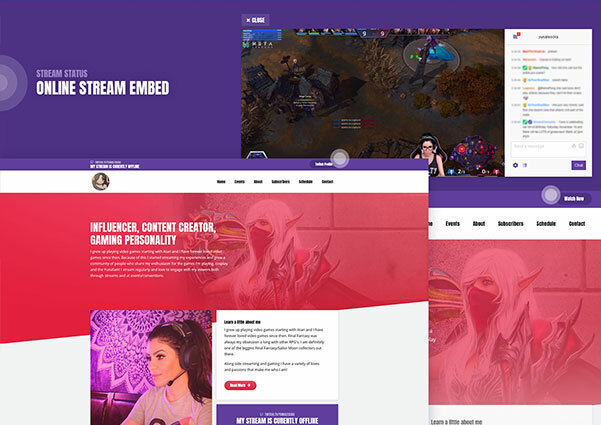 Yunalescka is a fulltime streamer, content creator and gaming personality with a strong presence in the Heroes of the Storm community. 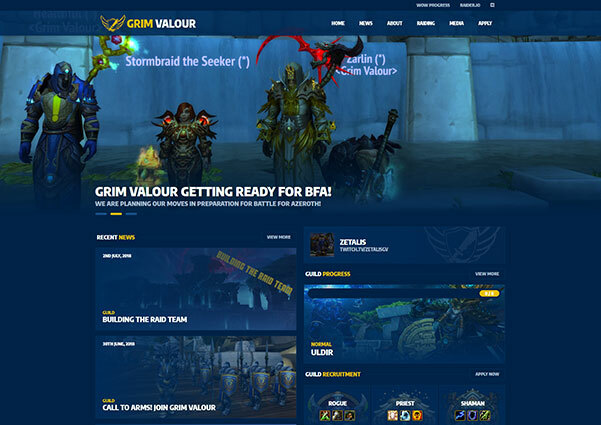 Grim Valour is a guild made up of a group of long term friends that have returned to World of Warcraft recently. 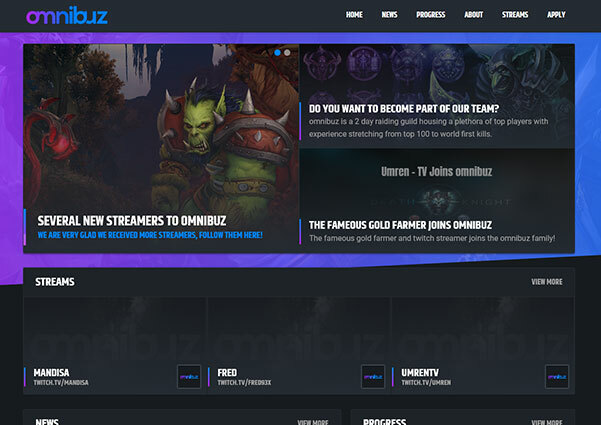 Omnibuz is a community of gamers, currently focusing on World of Warcraft raiding, that required a website to continue growing their brand. 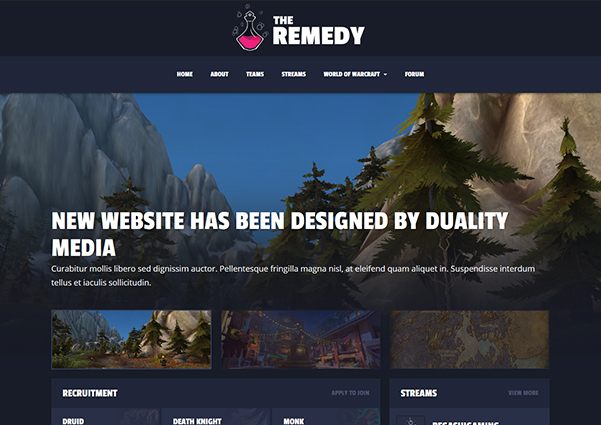 Disposition is a World of Warcraft guild that is home to two cutting edge mythic raiding teams that wanted a website that matched their ambition for high-end raiding. 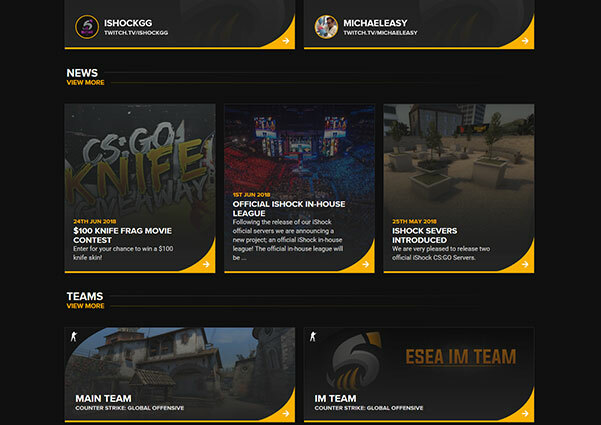 Instant Shock is an esports organisation that wanted a unique website that would be a display of their brand and their activities in esports. 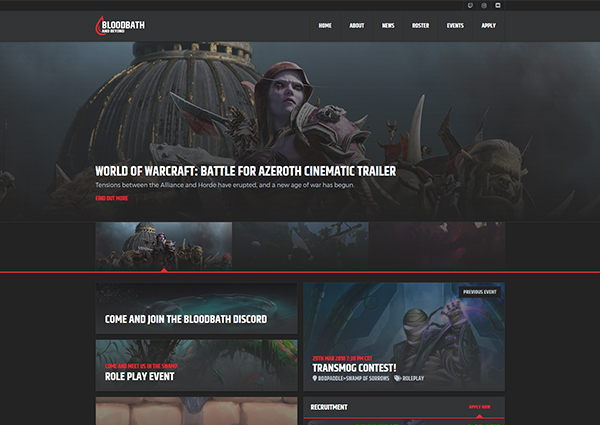 Bloodbath and Beyond is a World of Warcraft guild that wanted a central hub from which to actively engaging new and existing members in organised events they were hosting. 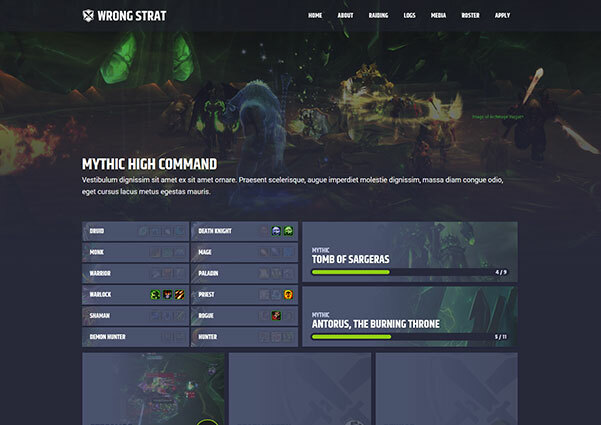 Wrong Strat is a US based World of Warcraft mythic raiding guild that wanted a bespoke website designed and made specifically for their guild and its content. 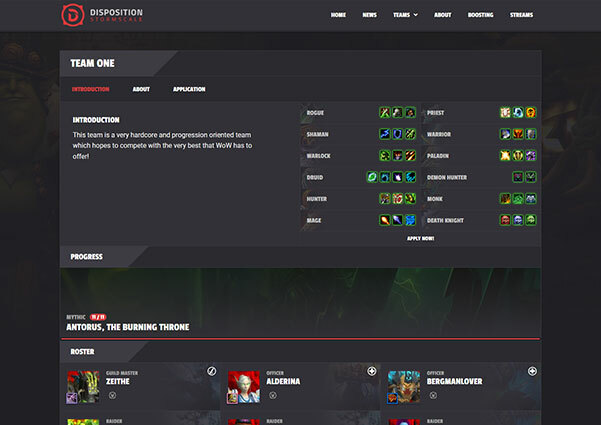 Guild website for a PvE World of Wacraft guild with a custom system to help manage and make Mythic+ more competitive. 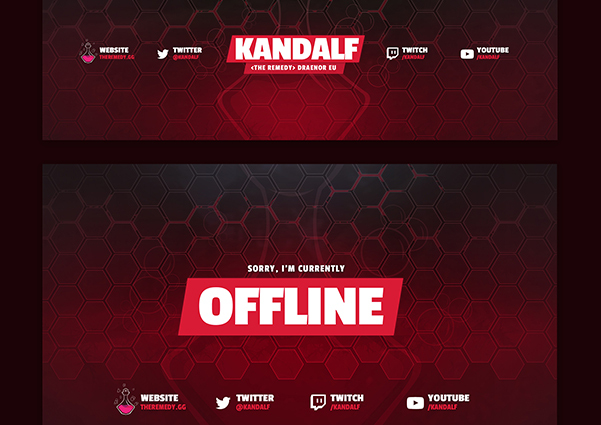 Kandalf is a streamer on Twitch.tv who wanted a full package to represent his brand and guild whilst streaming.